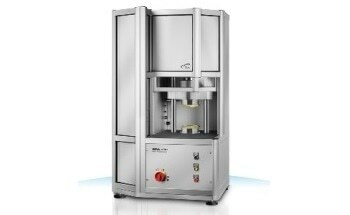 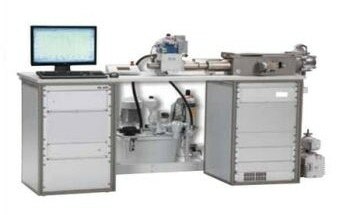 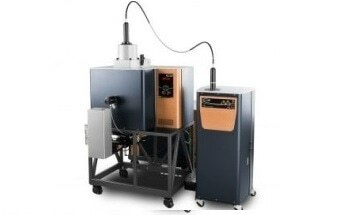 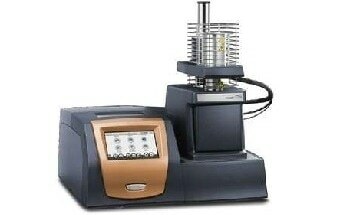 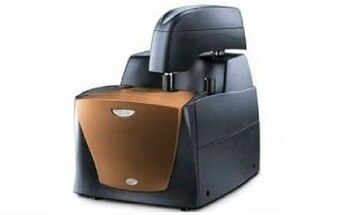 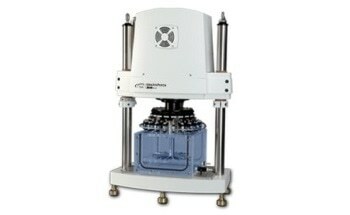 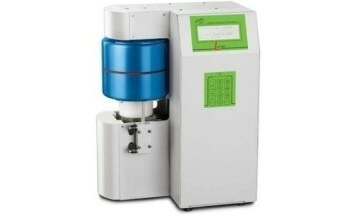 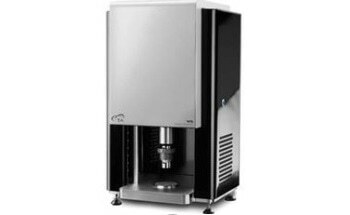 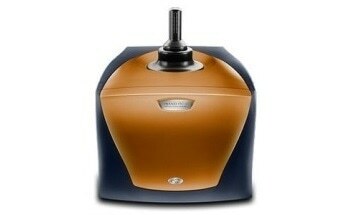 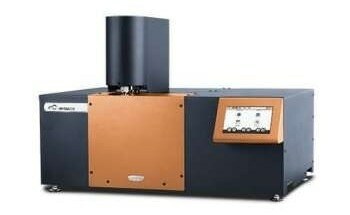 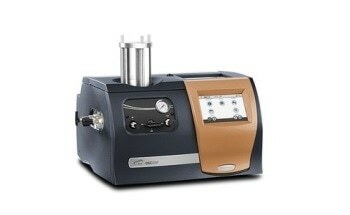 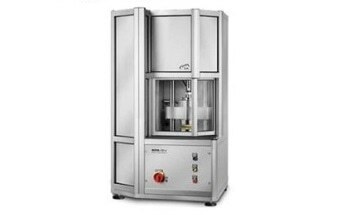 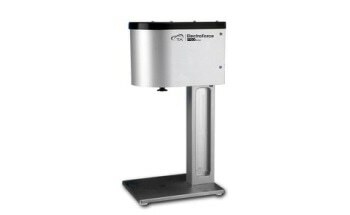 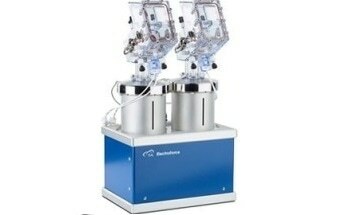 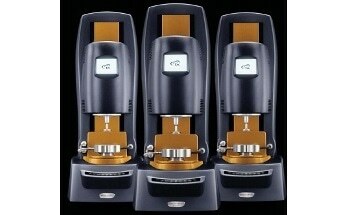 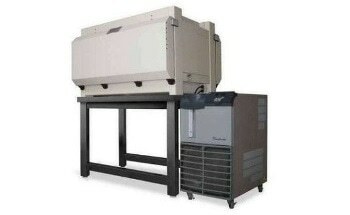 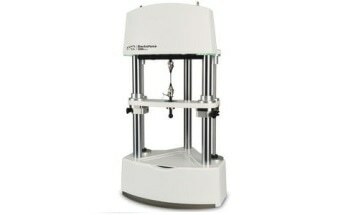 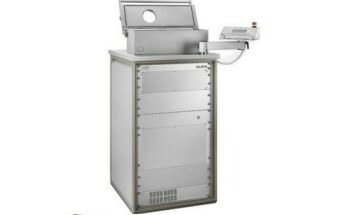 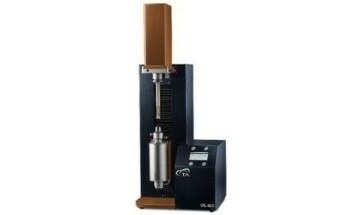 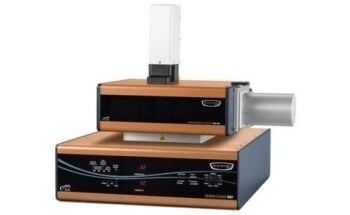 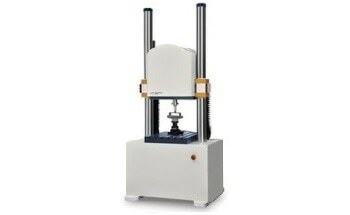 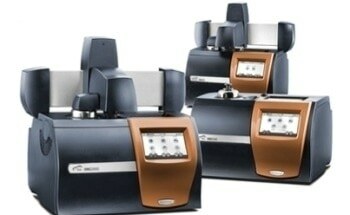 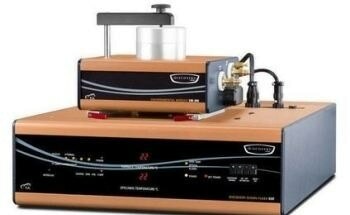 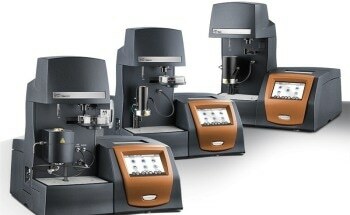 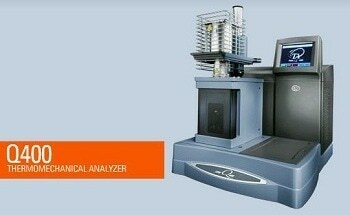 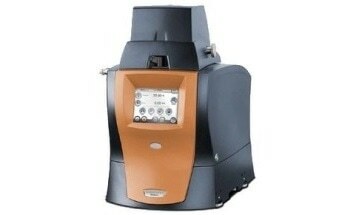 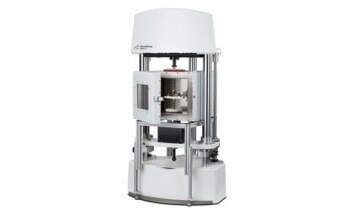 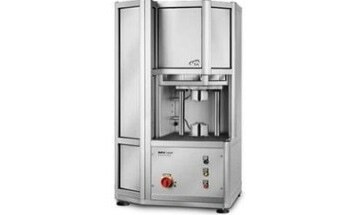 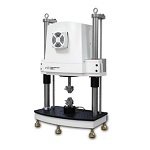 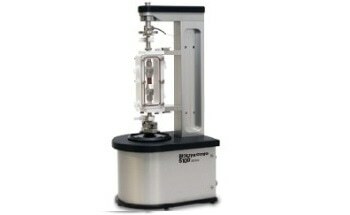 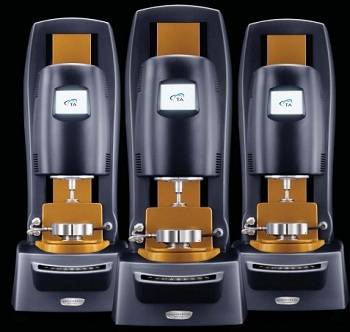 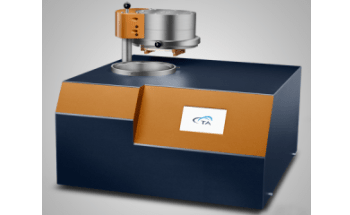 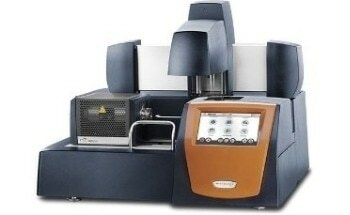 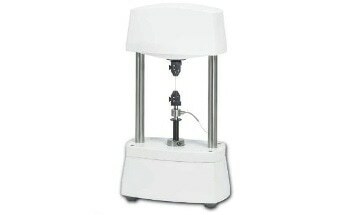 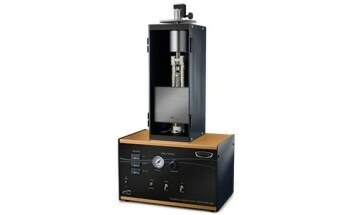 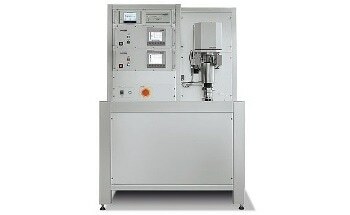 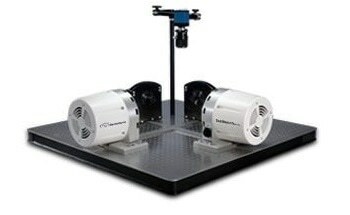 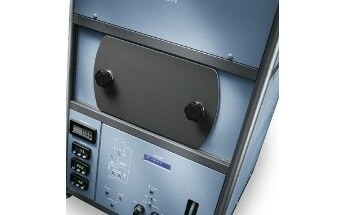 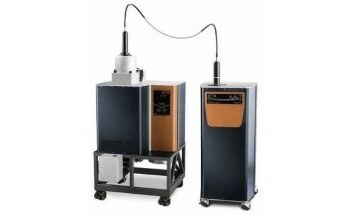 The Discovery Hybrid Rheometer (DHR) from TA Instruments is an advanced system that has excellent performance specification and provides unparalleled direct stress control, direct strain control, and normal force measurement precision. 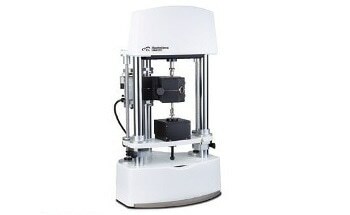 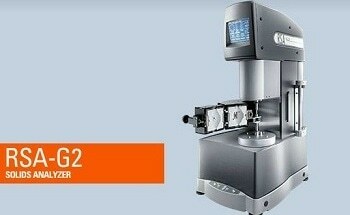 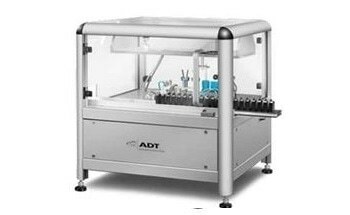 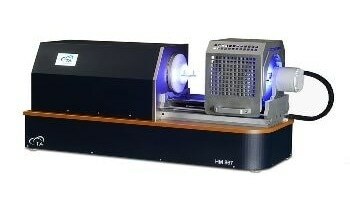 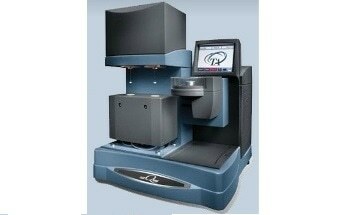 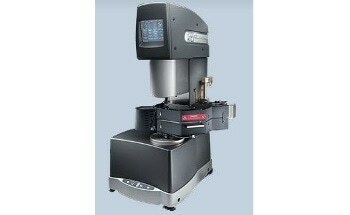 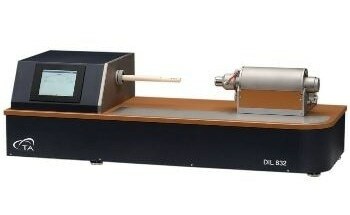 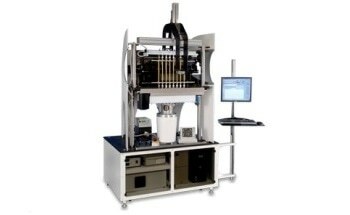 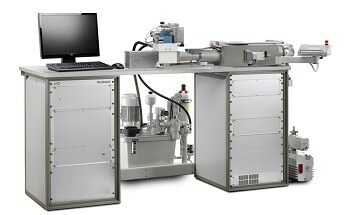 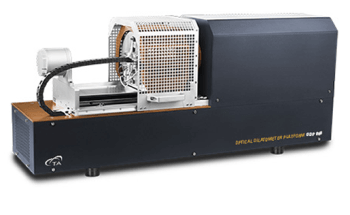 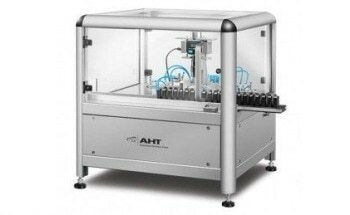 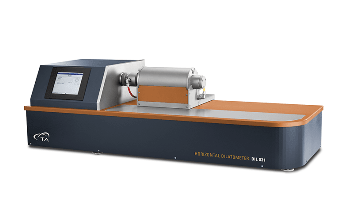 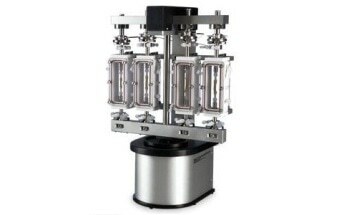 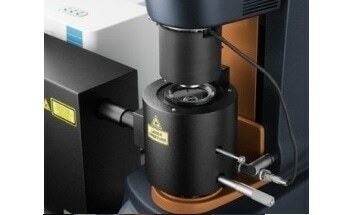 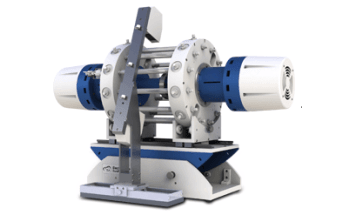 The DHR features a new hybrid technology that integrates a patented magnetic bearing, drag cup motor, patent-pending optical encoder dual-reader, force rebalance transducer (FRT), and true position sensor (TPS) into a single-head rheometer. 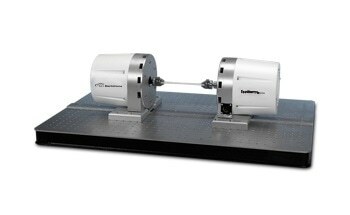 The optical encoder dual-reader offers excellent resolution of better than 2 nanoradians and at the same time improves phase resolution and eliminates drift. 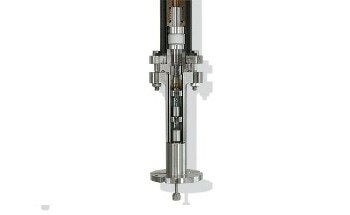 Second-generation magnetic thrust bearing can measure down to 0.5nN.m of torque. 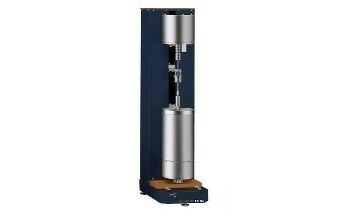 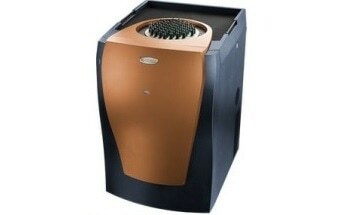 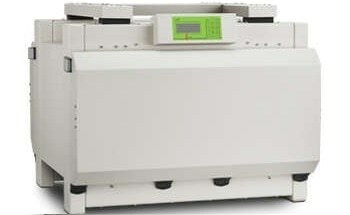 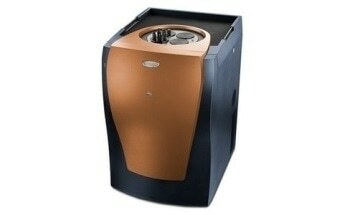 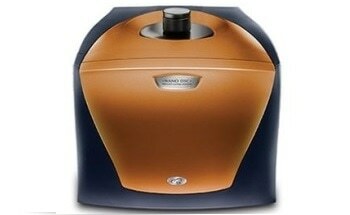 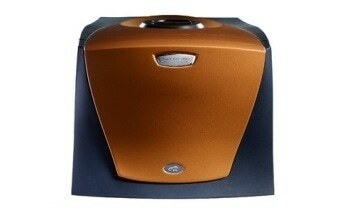 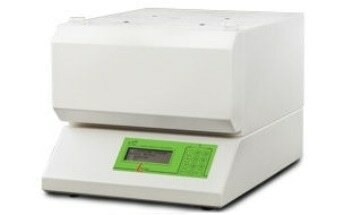 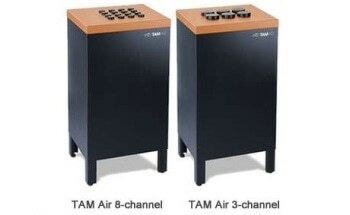 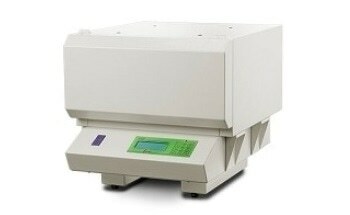 It is rugged and not susceptible to contamination. 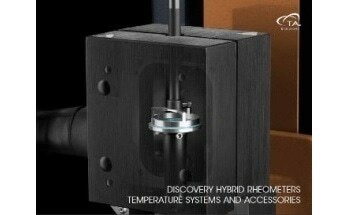 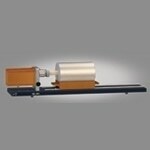 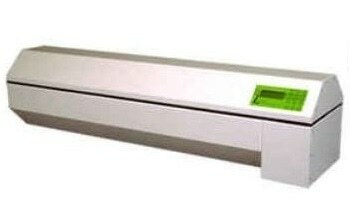 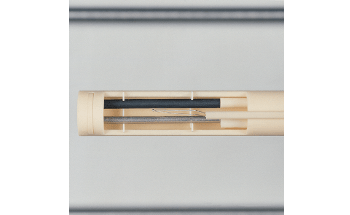 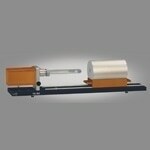 High-resolution linear position sensor makes real-time gap corrections for movement caused by thermal expansion. 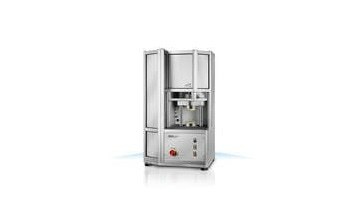 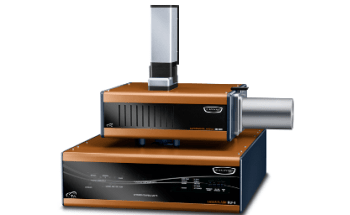 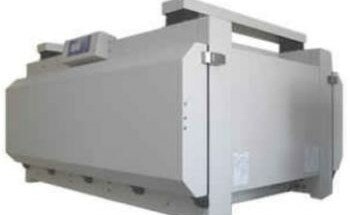 In addition, the DHR system features the popular TA innovations such as Smart Swap™ temperature systems and patented Smart Swap™ geometries.